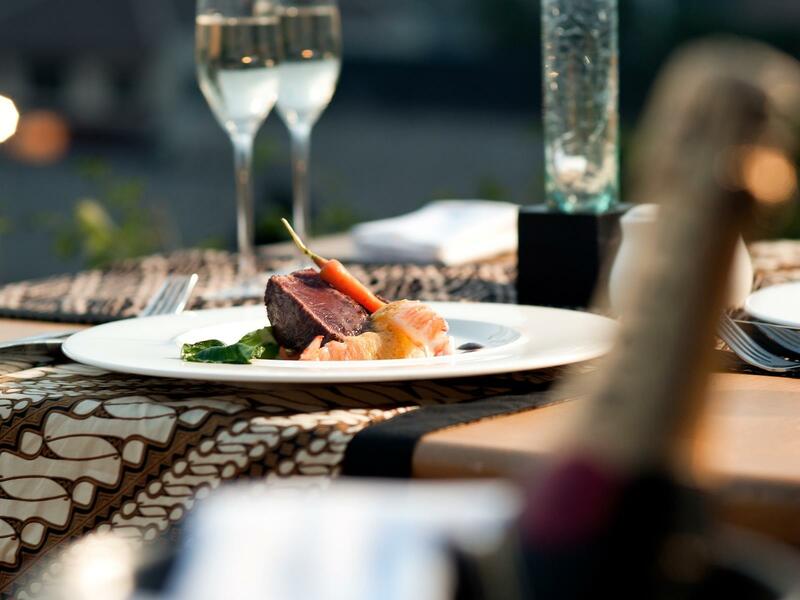 Experience fine dining in Seminyak, at U Paasha restaurants that offer unique choices for both residential guests and outside patrons. 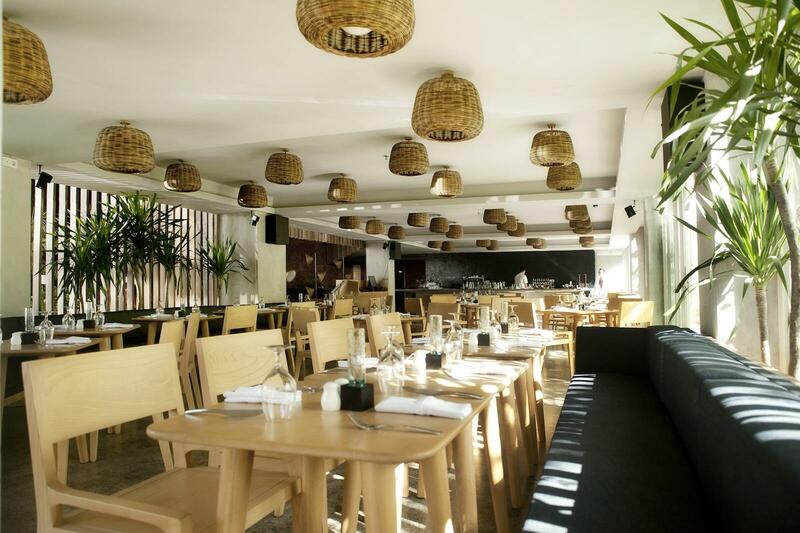 Our all day dining restaurant serving breakfast and speciality for lunch and dinner. 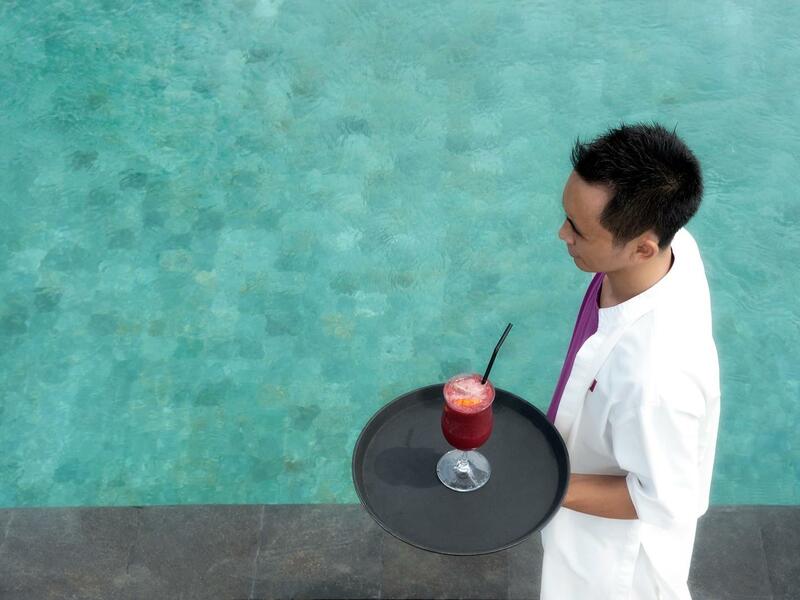 The rooftop pool bar is where guests can enjoy drinks, snacks, and the specialty menu of the day while relaxing by the pool. 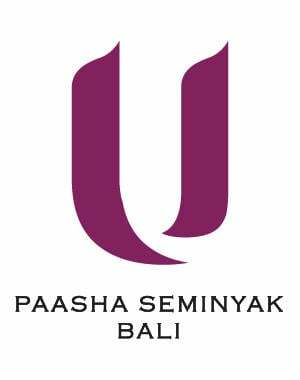 The ultimate chill out venue during your stay at U Paasha Seminyak Bali with a large pool right in the centre. 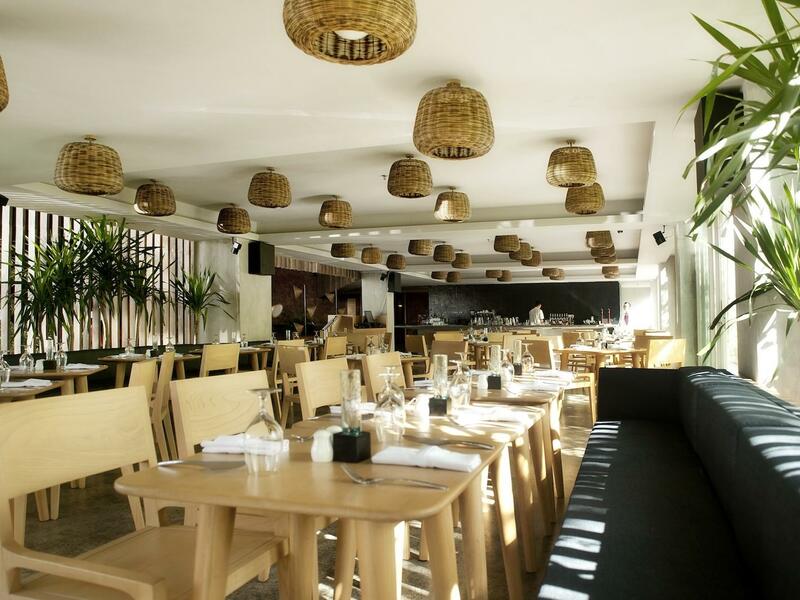 Alcove is one of the best restaurants in Seminyak, and part of U Paasha’s prestigious resort facilities, operating daily for breakfast, lunch and dinner. 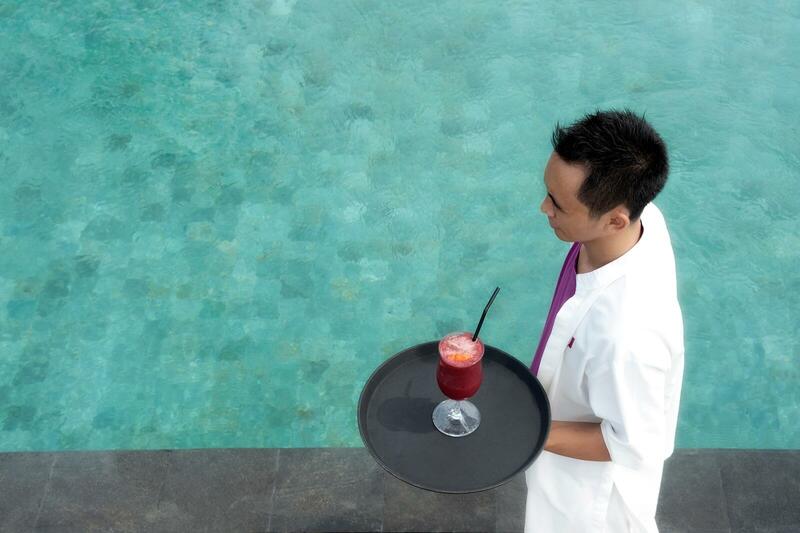 Our signature dishes are available at Alcove and Rooftop Bar & Restaurant from 12:00 pm to 10:00 pm daily. 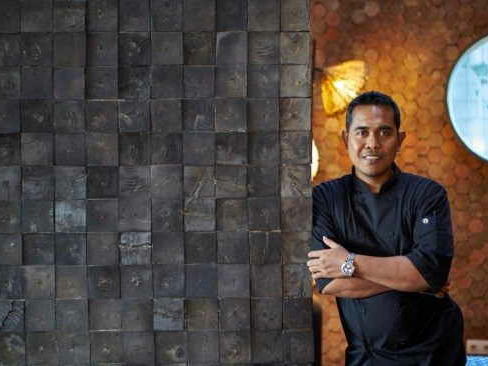 A Balinese native of royal descent, growing up in Sanur found Maguna standing by his father’s side at the age of 11 watching him prepare classic Balinese cuisine in the family kitchen.